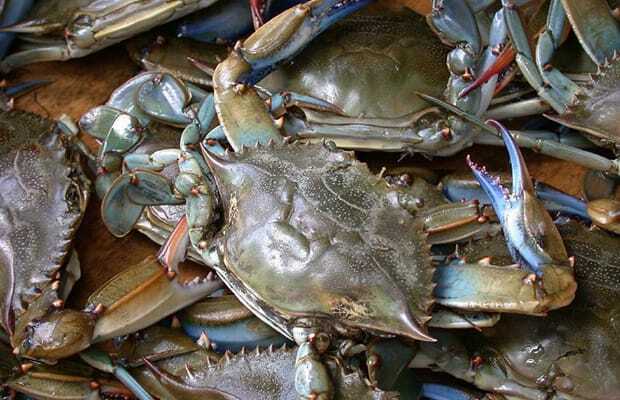 You would be hard-pressed to find bad crab in the fine state of Maryland. Seriously, it would require actual time and effort. Maybe you’d have some success in, say, a college dining hall, but other than that Maryland is home to delicious, succulent crab in all shapes and sizes, specifically in and around Baltimore. Baltimore is known to many as Birdland because of the black and orange bird representing its oh-so-terrible Major League Baseball team. The Orioles continue to disappoint season after season but the crab cake sandwiches and other tasty crab treats in what I like to call Crabland more than make up for their losing streak.